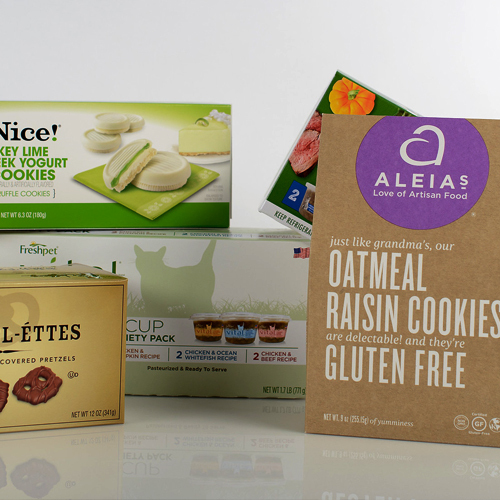 Grafika is an award-winning provider of some of the most innovative consumer paperboard packaging, labeling, commercial print, and wall decals. 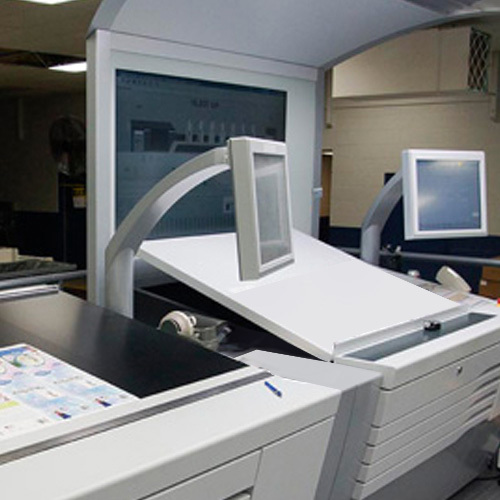 Our high-tech facility, equipment, and expert team combine to support an incredible range of customized solutions without the hassle or delays common with the large conglomerate print suppliers. We’ve highlighted some of our key advantages and capabilities below. Contact us today to learn more about how we can make your next project a breeze. 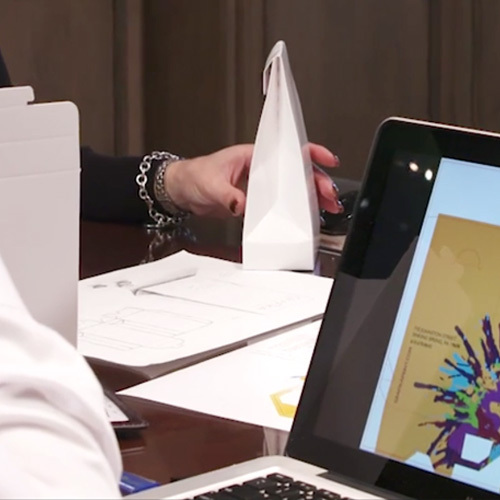 Grafika’s fully integrated color management system is designed to provide the superior high-end print quality our customers expect and deserve. 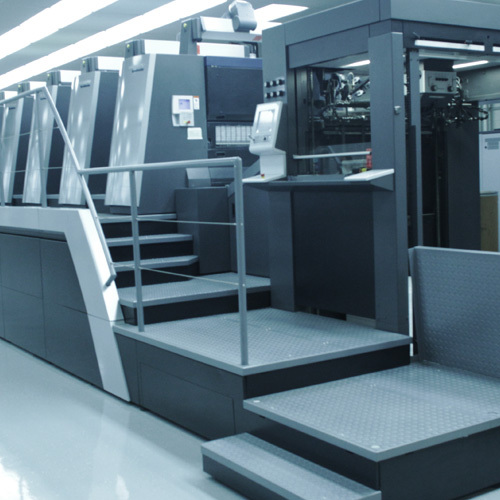 Although print quality and accuracy begins with the technology and expertise of our prepress department, the Grafika workflow is an interconnected system that communicates in multiple dimensions to form an incredibly accurate, reliable and repeatable color management system. Press data is constantly being passed back to pre-press. That data is then compared to the current file, creating an output file that’s guaranteed to match the proof and/or a previous production run. This means no more color tweaking at press. Instead, we output perfectly customized plates for each job, minimizing job-to-job color variations. We support our customers with products that span a full range of markets and uses. Achieving success in any market often requires providing the right combination of customized physical and print characteristics at a market-competitive cost. Grafika excels in employing a number of print and finishing mediums to achieve those ends. Printing mediums include UV and conventional offset, flexo, high speed digital web, digital sheet, and screen printing. Our finishing capabilities include die cutting, folding-gluing, windowing, laminating, cutting, and specialty coatings. Whether your goal is to create a distinctive look for retail or an attention-getting marketing piece, the use of one or a combination of print options can make your product uniquely stand out from the competition. 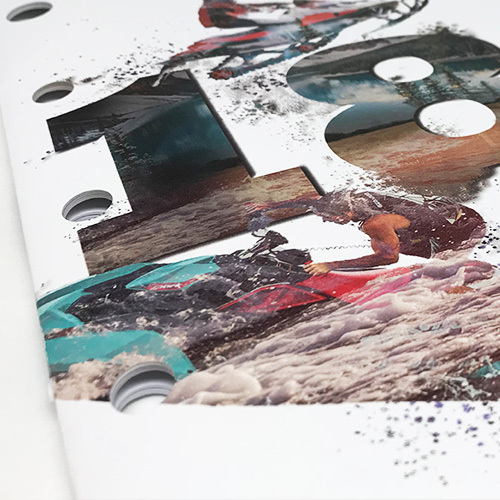 Grafika offers unique and specialty printing capabilities that can add stunning visual and tactile effects that create a truly exceptional, stand-out-from-the-crowd printed product. Glitter, Glow-in-the-dark, Metallics, Raised Clear, Textured Clear, Dry-Erase, Soft Touch, Thermochromic, and much more. Perhaps your product requires a paperboard carton for retail. Or, it might have special protection requirements. Most likely, you’ll want a package that differentiates your product from the competition, is functional and well-protected, and features a unique design. Grafika can help you successfully meet these needs. Our design team stands ready to provide you with the answers you need. Whether it’s creating the die line, making a recommendation on the gauge or type of board, or building a pre-production prototype, we’re ready to help you succeed. We’re continuously working with our suppliers and customers when developing new and unique products and techniques. Whether you want to uniquely position your brand or create a physically unique look, we can help you meet those goals. In today’s business environment, people often wear many hats. 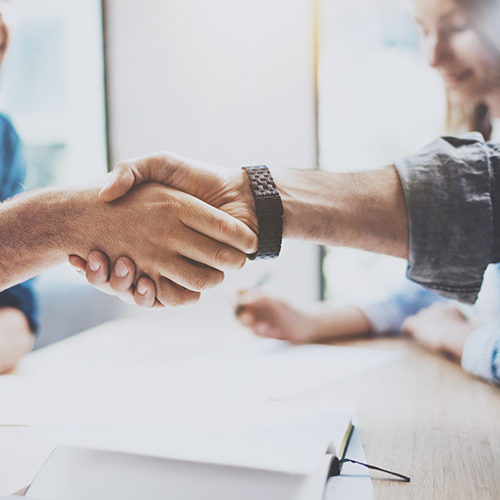 Partnering with Grafika provides you with the people and expertise to efficiently and cost-effectively manage aspects of a large project or print program that exceed your time and resources. And we do it in a way that best fits your requirements — not what’s easiest for us. Grafika offers multiple options to help you manage your inventory. We’ll will work with you to develop the right inventory and production model to fit your business. Because of our ability to turn products quickly and handle short run production efficiently, we’re able to offer strategies beyond just ordering large quantities to get the best price. Why tie up cash when you don’t have to? Or dispose of inventory because of an unanticipated packaging change? We’ll work to find the best solution for you.